The new 5 mL MacroTubes™ take all of the conveniences of standard 1.5 mL tubes and scales them up for larger volumes. These polypropylene tubes come with an attached cap that provides a tight, leak proof seal that can be opened (or closed) with one hand. 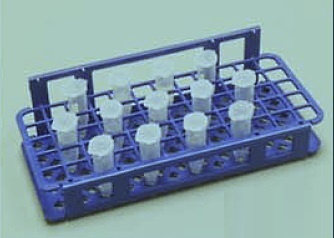 The myFuge™ 5 Macrotube Centrifuge with the capability to spin 4×5 mL tubes directly is also available. 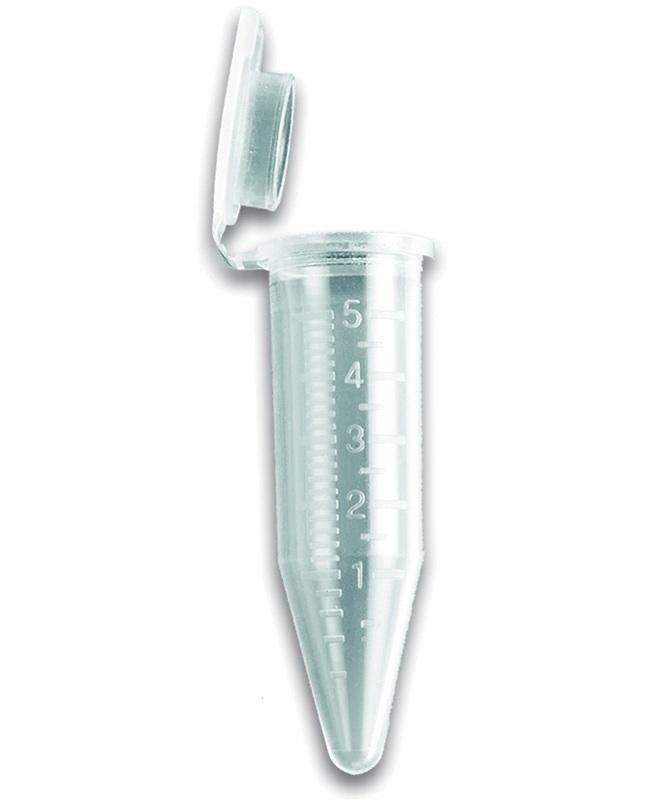 Includes adapters for 5mL blood and culture tubes (12x75mm) and cryovials. The MacroTube cap is designed to provide a secure seal from -86°C to +80°C. CapLock Clips™ are available to maintain the integrity of the seal at extreme temperatures. In incubated or heated applications, it may be “boiled” for up to 10 minutes. At temperatures above 80°C, the use of the CapLock Clip™ is recommended. The center of the cap also has a special thin membrane area that is designed for easy puncture and access by a syringe needle. Once punctured, the opening can also be useful for venting the internal pressure caused by incubation at moderately high temperatures. The tubes are made of maximum clarity, low-binding virgin polypropylene and are certified RNase and DNase free. Sterile tubes are also pyrogen free. They are sized to be compatible with all Benchmark™ (USA) and standard German-designed equipment, including centrifuges, dry bath block heaters, tube racks and thermal shakers or vortexers. The 16 mm tube diameter is identical to the diameter of standard 15 mL tubes, which insures compatibility in the many applications in which these tubes have replaced 15 mL tubes. The potential contamination of pipettor shafts is greatly reduced because the 56 mm total tube length, as opposed to 120 mm for standard 15 mL tubes, is short enough for standard 1 mL or 5 mL tips to reach the tube’s conical bottom. Dual graduations at 0.2 mL and 0.5 mL increments. Available in a variety of colors including light blocking Opaque Black. 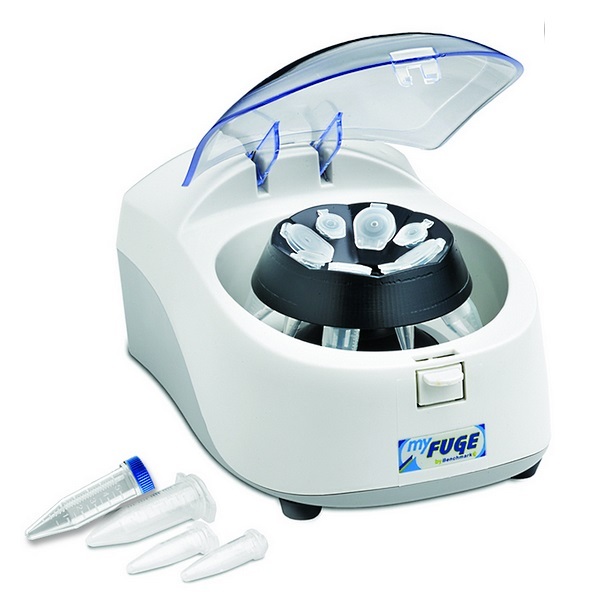 The myFuge™ 5 Macrotube Centrifuge has a combo rotor that accepts 4×5 mL tubes or standard 1.5 or 2.0 mL microtubes directly, and spins at 5,000 rpm (2,000xg). 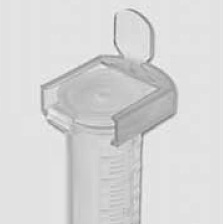 Includes adapters for 5mL blood and culture tubes (12x75mm) and cryovials (adapters for 0.5 and 0.2mL tubes are optional).